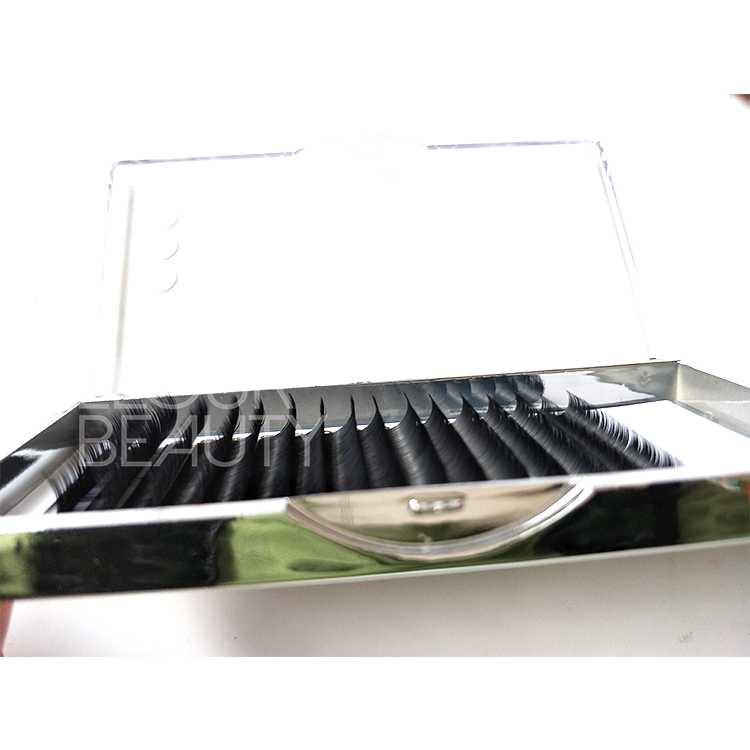 Silk mink eyelash extensions individual fake eyelashes China.Individual eyelashes,one by one,they are made is the Korean PBT materials,soft,light,comfortable wearing,and our silk mink eyelash extensions curl are long lasting and standard,give you the volume and amazing looking.They are the best fake eyelashes in China sell at factory price,and trustworty. 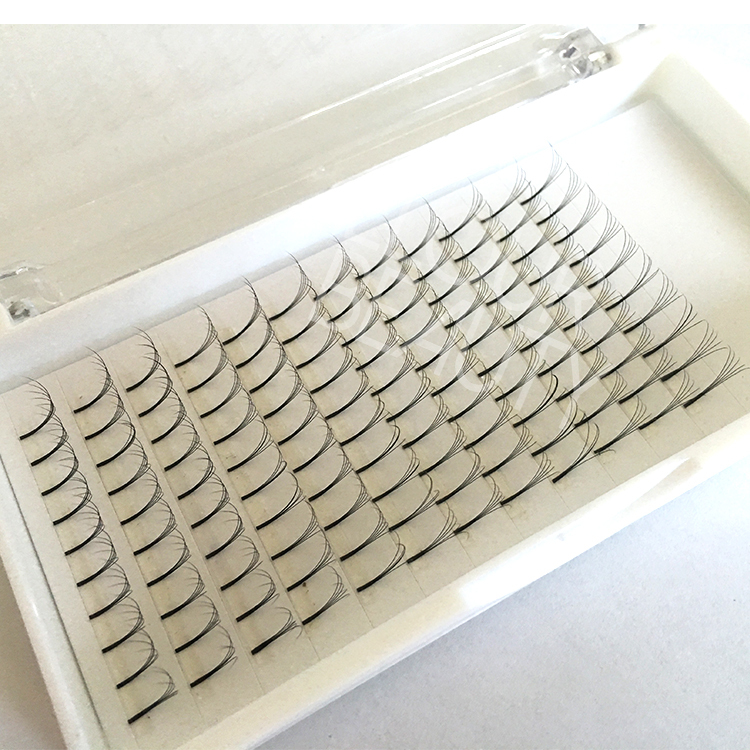 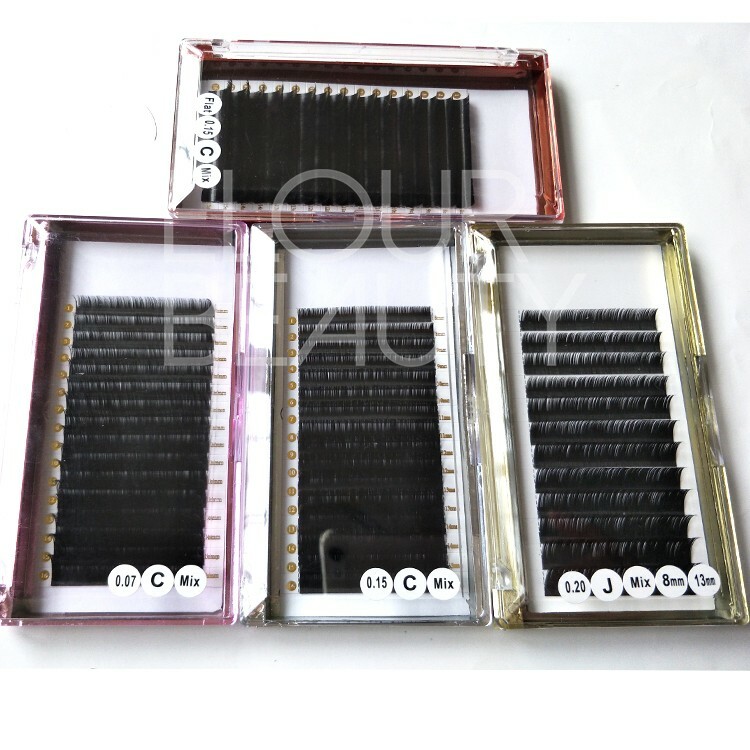 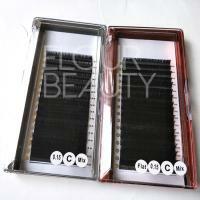 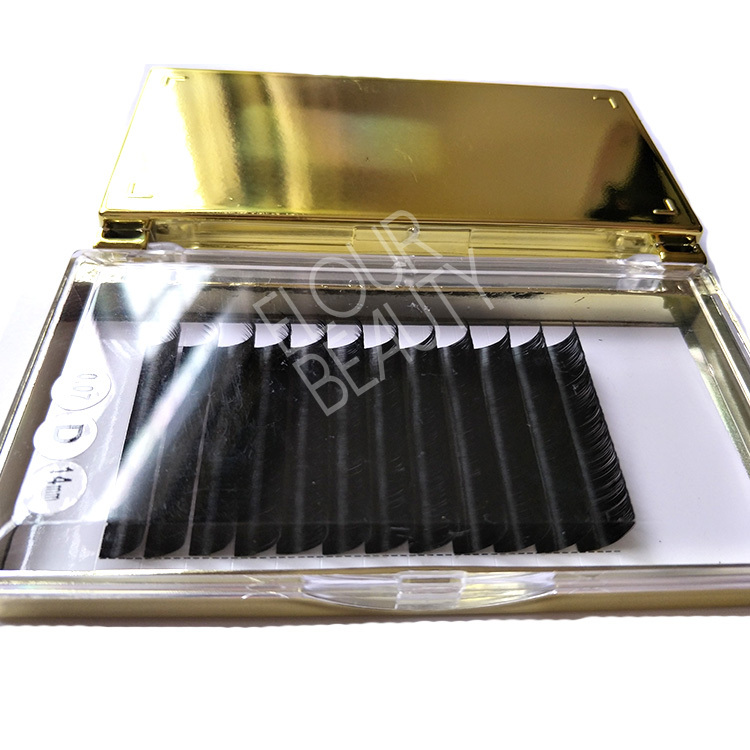 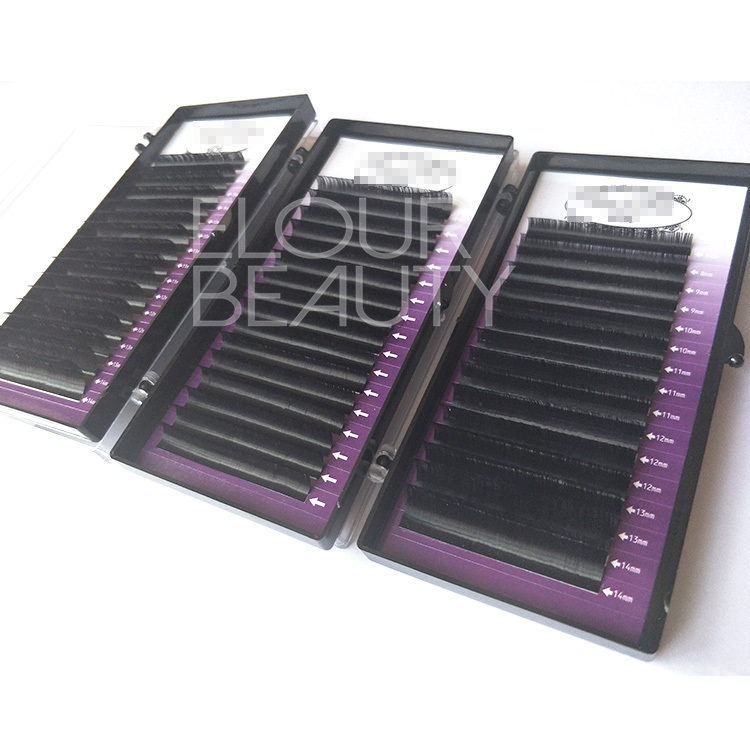 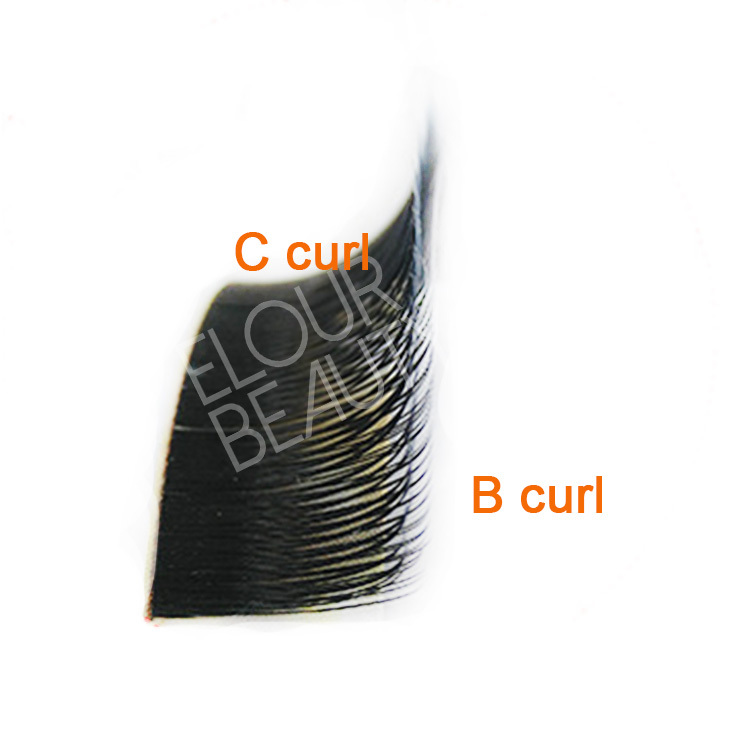 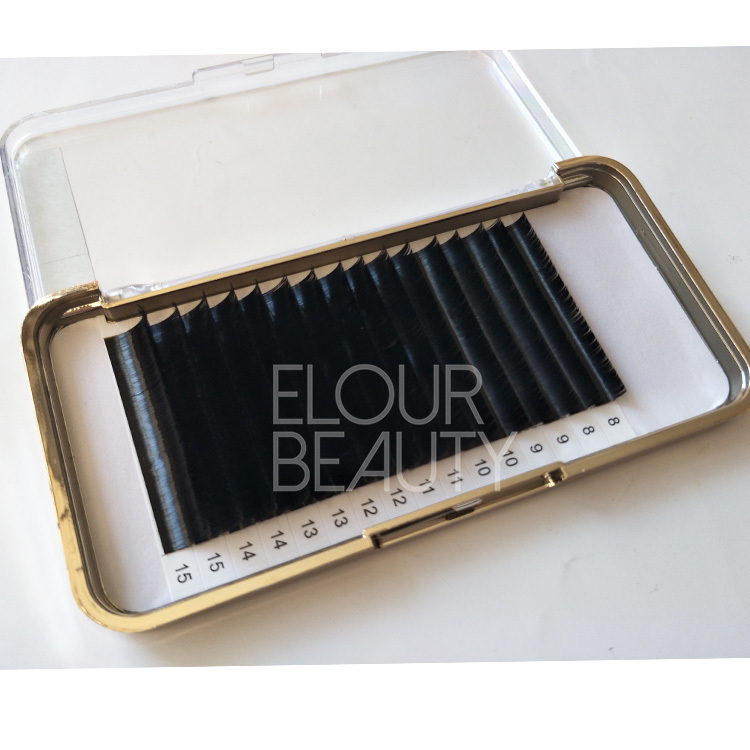 We supply different kinds of eyelash extensions,such us silk/mink eyelash extensions,volume eyelash extensions,ellipse flat eyelash extensions,etc,and each kind of eyelash extensions have their own advantages,but we guarantee each style is in high quality and we do at the low price than others,because we are factory directly supply. 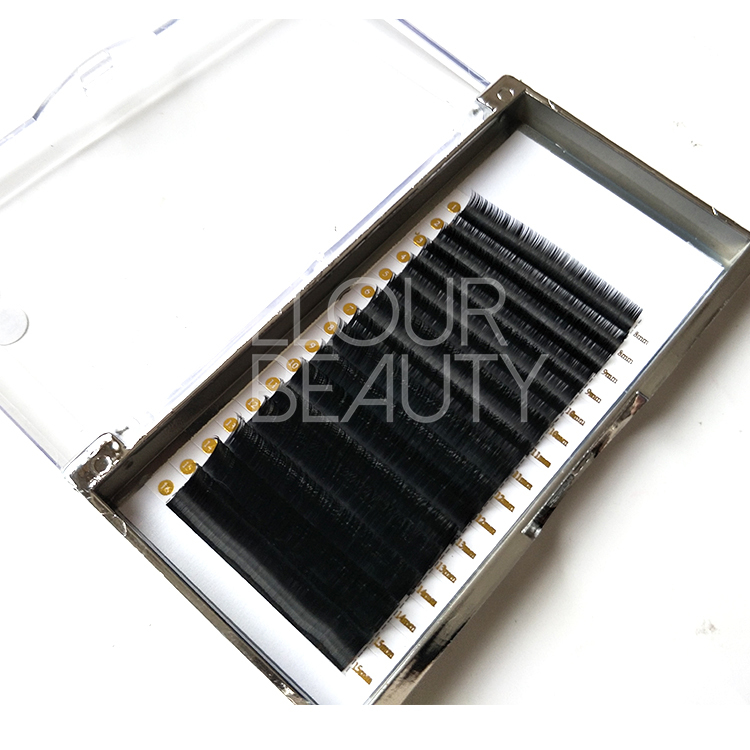 The eyelash extensions are made by experienced workers and each lash exensions are finalize the pattern with at least 48hours to keep the curl long lasting can reach more then 1 year.Our professional team will provide all useful info you need.